The choice of Real Estate Education provider can be a daunting decision. What you learn now will effect your future and your career. We are here to help you navigate this process and choose the education provider that is right for you. Lucky for you, we have done the exhausting research for every state and have partnered with the best Education Providers around. 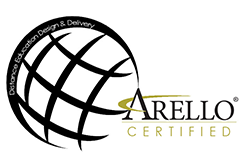 All of our online real estate providers carry the Association of Real Estate License Law Officials (ARELLO®) seal. This means your course meets the highest industry standards for delivery, quality and expertise. You can rest assured that your education is being delivered by the best. If you don't see the Arello seal, buyer beware. Online courses offer the most flexibility. Being able to start and stop or do a little here and there and pick up where you left off means everything to the busy professional or the exhausted parent. With our online courses, you are not forced to take weeks off of work without pay just to complete your real estate license education. These are your courses, take them when you want to or when you are able to. You can always pay more for the same educational topics but always ask yourself am I getting anything other than a lighter wallet. We suggest you take a look the passing rates of the provider you are interested in and take that into account when making your choice. For example, take a look at our Texas Real Estate Providers. 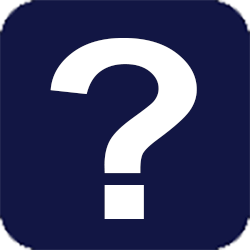 Hint: Every one of our providers ranks in the top 10 of providers by overall pass rate (exam date range from 2/1/2015 to 1/31/2017). Not everyone needs every bell and whistle but some do. Take your time and look through each package and decide if that works for the kind of learner that you are. If you still have questions, feel free to ask. We are happy to help assist you in your journey.